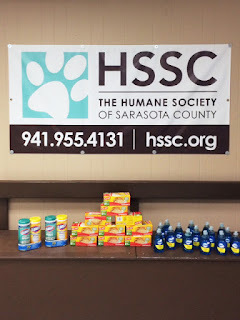 Mending Hands Massage Therapy is on a mission to support the Humane Society of Sarasota County AND give a special gift to clients who are doing the same! Let Mending Hands Pamper Your Paws while you help little furry ones! You can also keep in the loop on what HSSC needs by following them on Facebook HERE. *Must mention this promotion before your scheduled session and provide receipt of donation. One donation receipt equals a one time add-on. Cannot be combined with any other discount or freebie. All services are by appointment only. Offer valid thru September, 2015.